Ruby on Rails (RoR) is a server side web application framework. 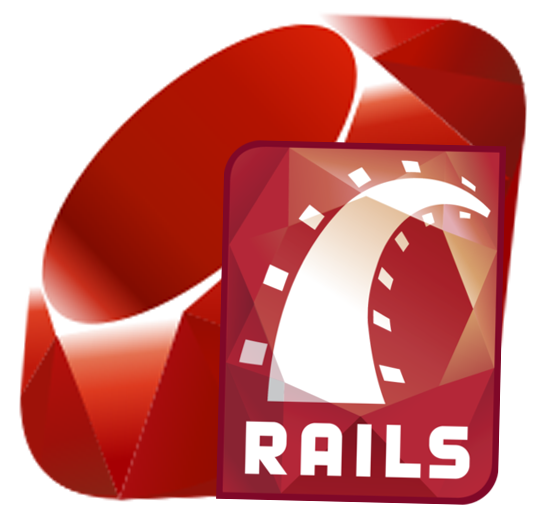 Rails framework is written in Ruby which is a programming language. Ruby on Rails uses Model View Controller (MVC) framework as most of the PHP frameworks to organize application programming. Ruby on Rails is one of the most popular server-side web application frameworks which is used in creating dynamic web pages for web application development. RoR is used to develop varied type of applications starting from normal contact form to robust ERP/CRM web applications. Due to its various unique features, it is part of DART’s one of the core programming language. A lot of RoR developers were using PHP migrated to RoR due to its template based language for development.RoR is a rapid application programming framework that facilitates the use of web standards such as JSON or XML for data transfer and HTML, CSS, JS for User Interface.RoR can help and simplify the process of web development in a more professional and efficient manner. With its many built-in features, it enables faster web development process. RoR is an open source multi-level web development framework that ensures faster, flexible, advanced development process that provides optimized site performance. Why Ruby on Rails to be considered? RoR is built using robust architecture with various in built functionalities that facilitates faster development. It minimizes the time spent on website development as it consumes less line of codes due to its modular design approach. The major advantage of using Ruby on Rails is that we can create our own code blocks for plug-and-play functionalities. That means we can re-use codes from older projects in new projects which in turn saves time and money. Ruby on Rails is most effective for long term projects due it stability as it is easy to modify the existing code and add new features to the website. RoR facilitates rapid application development by means of plug and play and re-usable codes which consumes less code for developing web applications and thus saving the time and money. We at DART have years of experience in Custom Ruby on Rails development and have delivered numerous Ruby on Rails web applications to global clients. We have team of Ruby on Rails experts with years of core experience in developing Ruby on Rails based custom applications. For any Ruby on Rails requirement, CONTACT US now and we will ensure your work is done as expected.